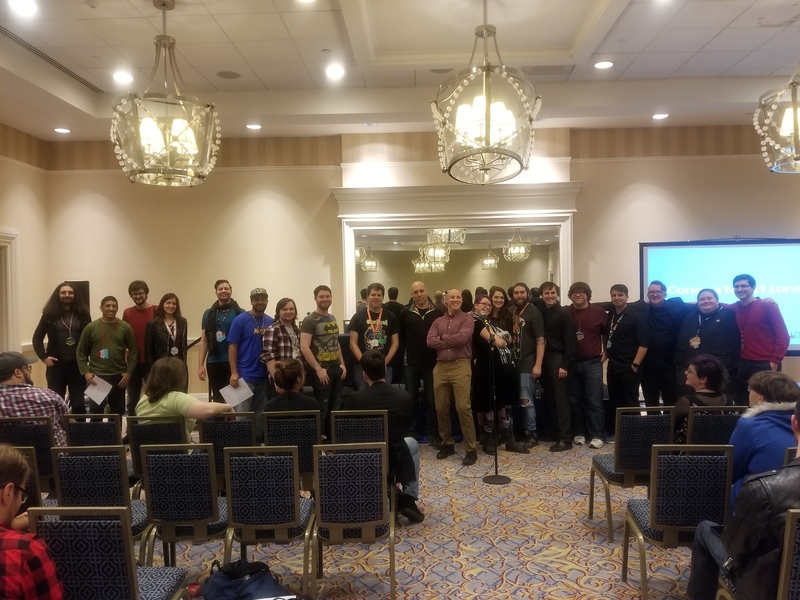 MAGFest G.A.N.G. Remix Competition 2019 Results! Posted 01/29/2019 by Emmanuel Lagumbay & filed under News. 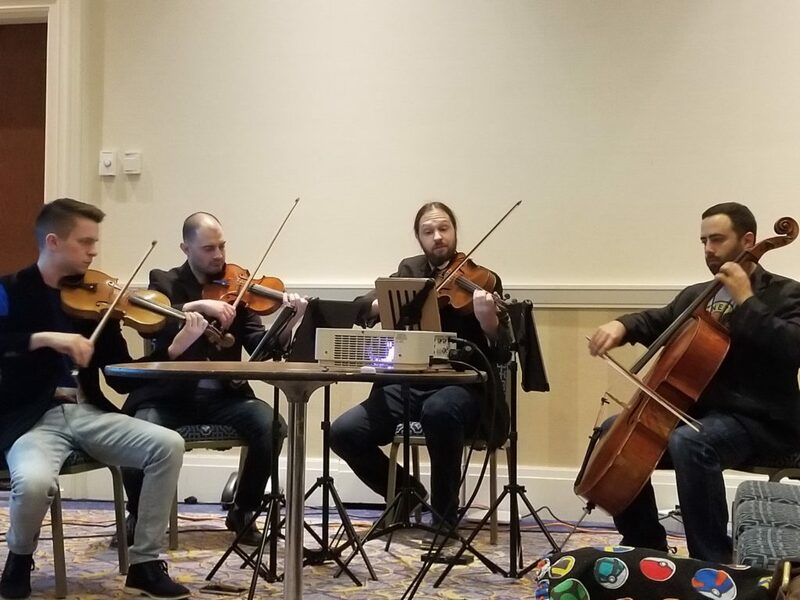 The Music and Gaming Festival occurred the first week of January at the Gaylord National Resort in Maryland. Over 20,000 music fans came to the Gaylord National Resort in Maryland to celebrate video game music. G.A.N.G. hosted a special competition for remix enthusiasts that featured over $8,000 in plug-in prizes from Music Marketing. Nearly 100 entries were narrowed down to a top 5 in 9 different categories. A panel of well-renowned judges selected winners of each category. Winners of each category are bolded. “Dismember the Disobedient” | Ronin Op F.
“Secret of the Forest” | Eric L.
Special thanks to Music Marketing - as well as their co-sponsors Polyverse Music, KResearch, Acon Digital, Xhun Audio, D16, FabFilter, and Sugar-Bytes - Materia Collective, John Robert Matz, Emily McMillan, Spencer Bambrick, Emmanuel Lagumbay, Alexander Brandon, Bonnie Bogovich, and the Triforce Quartet for your help and contributions to this year's competition. 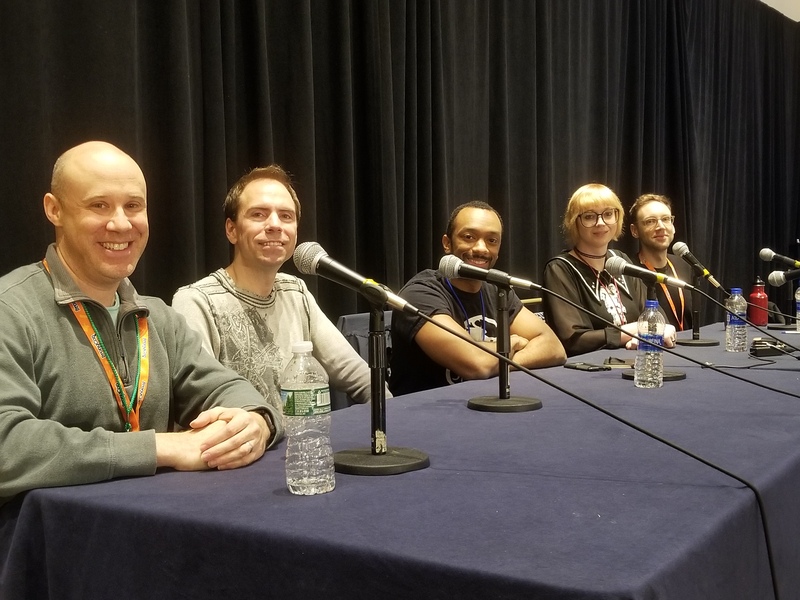 Also at MAGFest was a composer round-table, moderated by Alexander Brandon. On the panel were Frank Klepacki, Will Roget, Lena Raine, and Kris Maddigan. The panel talked about their careers and practices, and where inspiration for some of their themes were found (SPOILER: the shower wins again).